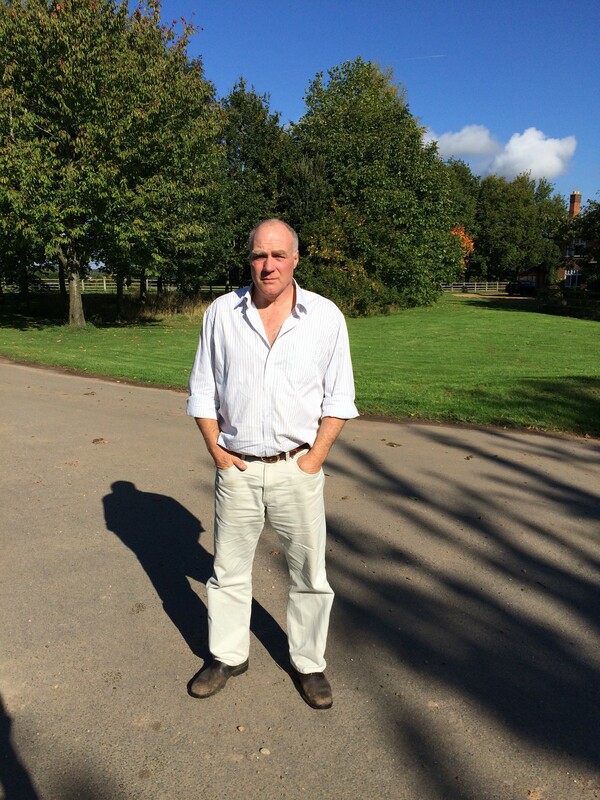 A Warwickshire Landowner has recently won a case at Judicial Review, quashing a planning consent granted to his neighbour for conversion of a number of barns into dwellings immediately adjoining his farm. Sheldon Bosley client, Mr David Smith-Ryland, won a case against Warwick District Council who wrongly granted planning consent for the conversion of former agricultural buildings next to his livestock shed and yard, despite objections from Environmental Health that there would be odour and noise nuisance from cattle which would result in an unacceptable residential amenity for future occupants. A garden area was proposed just feet from a bulk fertilizer storage area, without regard for dust nuisance. Planning consent (as opposed to agricultural notification) is required for any livestock building within 400m of a residence, such is the potential for a conflict of use. However Mr Smith Ryland’s barn was just 4m from the proposed dwelling in this case. The cost to pursue the case was significant but he was ably advised by David Brammer of solicitors SGH Martineau. The case was prompted by Mr Smith-Ryland’s concerns that complaints from residents of these new properties would compromise his ability to successfully operate his organic farming business which has an essential need for livestock. Mr Smith Ryland has 260 acres certified fully organic out of his 772 acre holding. In addition to winning the case, costs were also awarded to the appellant on the grounds that consent had been issued in error after the Council had failed to properly consult, and also acted against the advice of their own Environmental Health Officer. A Freedom of Information request revealed that concerns were raised at the time to Planning Officer, Liam Donofrio, stating “residential development is certain to suffer significant and continuous odour nuisance”. The Head of Development Control, Ms Tracy Darke confessed “I am still not sure how we got in to this mess”. Mr Smith-Ryland commented “Obviously I am pleased to see that justice has been done and common-sense prevailed. I consistently raised concerns to the proposals from the outset which appear to have fallen on deaf ears. I would have been ridiculed if I had proposed putting a cattle shed 4 metres from a dwelling. The neighbours, Alan and Elizabeth Murdoch, appeared oblivious to the vital industry taking place over the boundary. Whilst I am glad to have won this case, I am annoyed at the time and expense incurred in this fiasco, which has also been a complete waste of tax-payers money”. Daniel Jackson, Planner at Sheldon Bosley advises “If you have neighbours who are converting buildings near to your farm holding, bear in mind that noise and smells are a material consideration in the planning process and may be a reason for refusal. 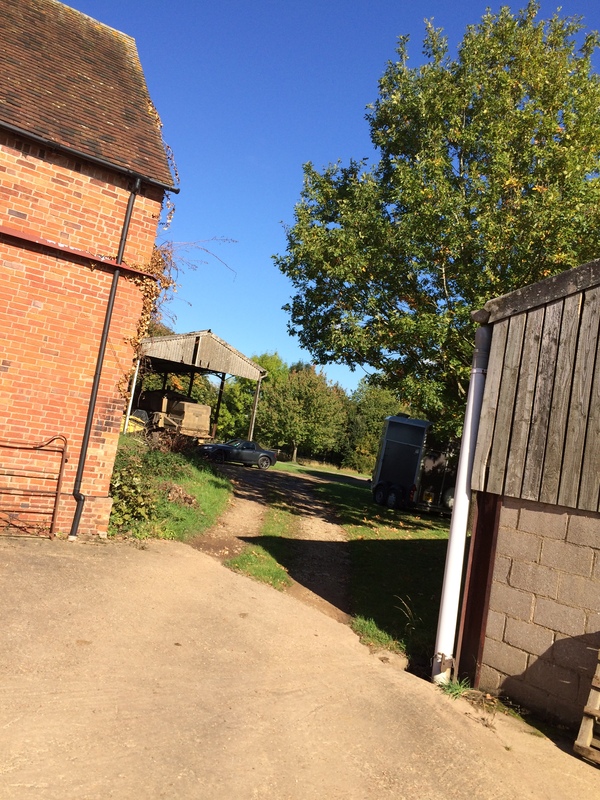 Likewise if you are considering converting unused buildings, make sure you can provide adequate distance and screening from the farming activities before you submit a planning application”.